Options can sometimes be overwhelming, how to know the best option fertilizer machine to take for operation? How do you ensure that you have taken all options into account? Then do you take a standard option or do you go for a customised option? 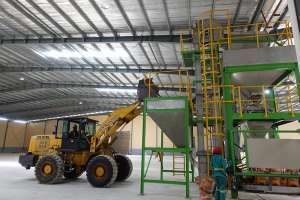 The size of your business also counts to decide the type of fertilizer machine. 1) Firstly what are you going to be bagging? Are you going to be blending (mixing)? 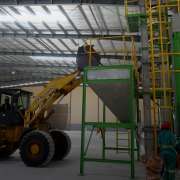 This is a very important aspect to consider as this will steer you away from the plain bagging unit into the realm of blending plants. 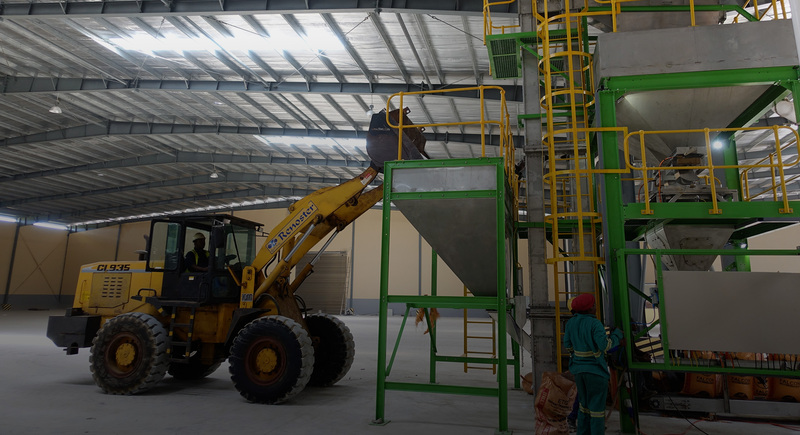 Always plan for the expansion of your operation, you don’t want to wish that you had gone for the blender after you have already bought a bagging unit. 2) Just as you think by choosing the blender all decisions are made, a whole new confusing world opens up. Micronutrients, liquids, powders? Where to start? Micronutrients are added to fertilizer during the blending process to bring extra nutrients. Liquids will obviously need to be sprayed onto the fertilizer and powders will be added all of this affects the type of plant that is purchased. How many micronutrients will be added? 3) To coat or not? 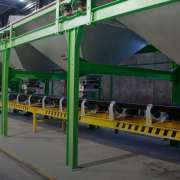 Do you want the capability of coating your fertilizer? Again this is way to bring addition nutrients to the fertilizer. 4) What size bags are you going to bag, fertilizer is bagged in 25kg, 50kg, 500kg and 1 ton bags are you going to offer all sizes? Again thought must be applied to the future applications of your machine and the growth of your operation. 6) One final point that must be mentioned what capacity are you looking for from your plant? Here again you need to keep in mind the potential growth and direction you are looking to take your operation in. Not a direct point of choosing your machine is the aspect of your warehouse and equipment you are going to be using. All of these can complicate the decision further. 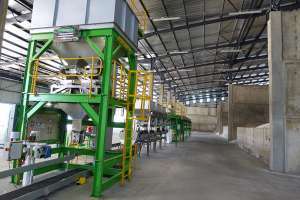 In times of information overload you need to turn to an expert in the field, Bagtech International has over 30 year’s experience in warehouse design and layout and fertilizer machine design and manufacture. 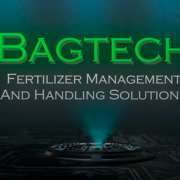 Bagtech International will work alongside you ensuring the correct decision is made. Let our experience work for you.